C'est assez je vous ajoute à mes favoris :) J'ai aussi visité le Mont St Michel et c'est magnifique ! 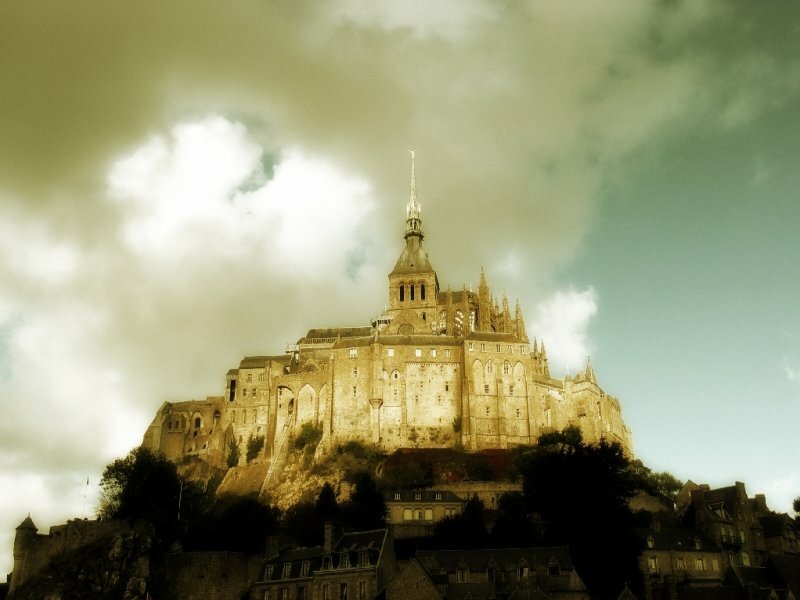 I've seen pictures of Mont St Michel before, but this one is one of my favourites. Magnifique. Terrific composition Charles. Superb. V.
wow! you must have waited for the clouds to create a hole for the sun to shine only on the castle! Très belle image, mon vote. Outstanding capture, very well done.